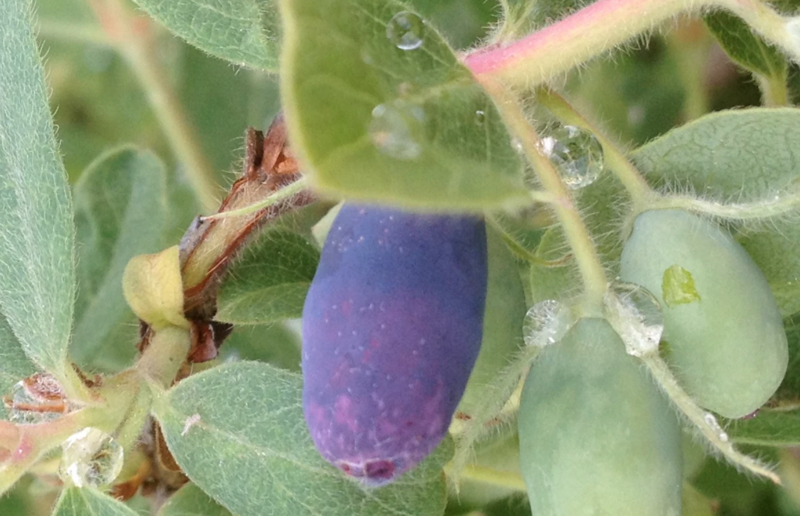 Everything you ever wanted to know about growing and consuming Haskap berries will be available to you at a seminar in Salmon Arm early next month. The B.C. Haskap Association will conduct the Haskap 3.0 Workshop on April 6, at Salmar Grand Theatre. Two of the leading researchers on the health benefits and commercial growing of Haskap berries, which are regarded in some circles as Canada’s new “super berry,” will give presentations. Dr. Vasantha Rupasinghe of Dalhousie University is one of the speakers. His research is focused on cool-climate fruits being a major biological component in diets that reduce the risk of cardiovascular, neurodegenerative disorders and certain cancers. The other presenter, Dr. Eric Gerbrandt, is the owner of Sky Blue Horticulture, which specializes in small fruit crops, and an instructor of agri-business at University of the Fraser Valley. Tickets to the day-long seminar are $25 for B.C. Haskap Association members and $50 for non-members. More information can be found at bchaskapassociation.com.